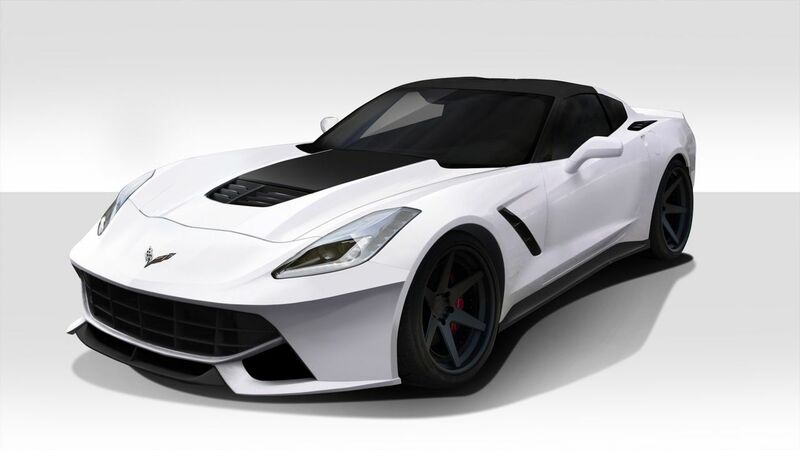 Are you looking for a custom front bumper for your vehicle? 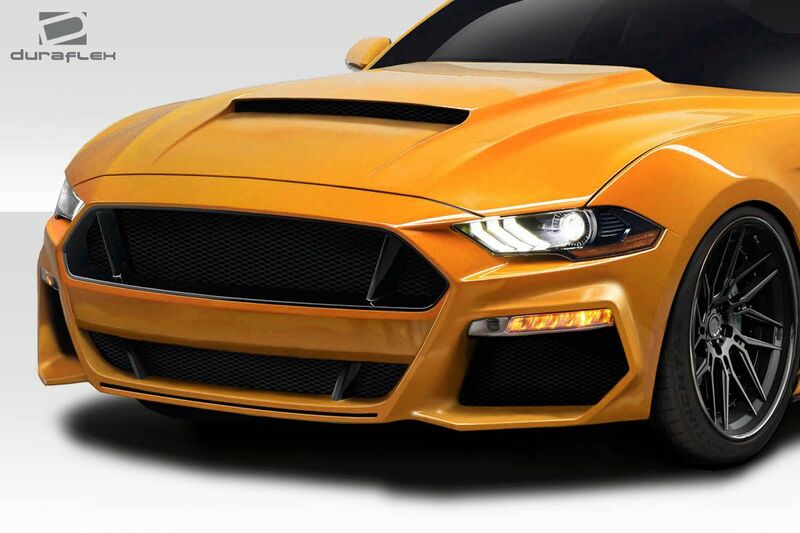 Check out the Duraflex front bumpers we offer that replace your OEM bumper cover. 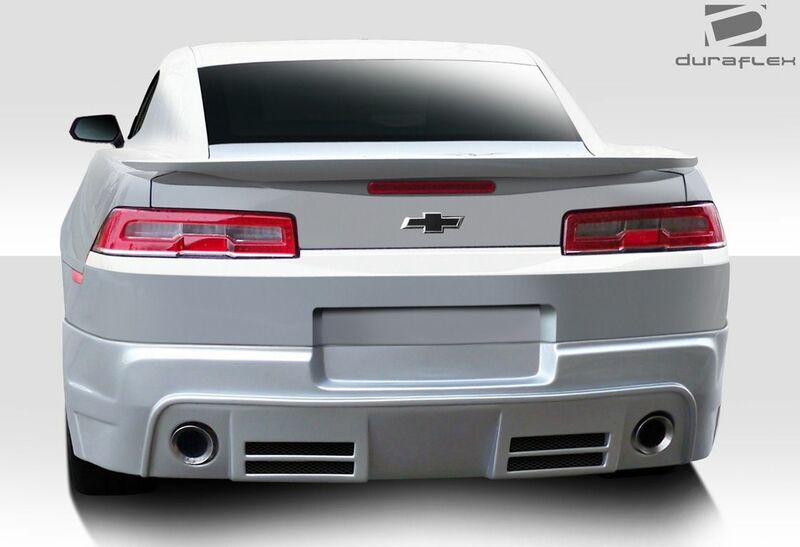 These are full bumper replacements and will transform how your vehicle looks. We carry bumpers for many vehicle makes and models with over 1100 bumpers available. At Driven By Style we have been selling Duraflex front bumpers since 2009. 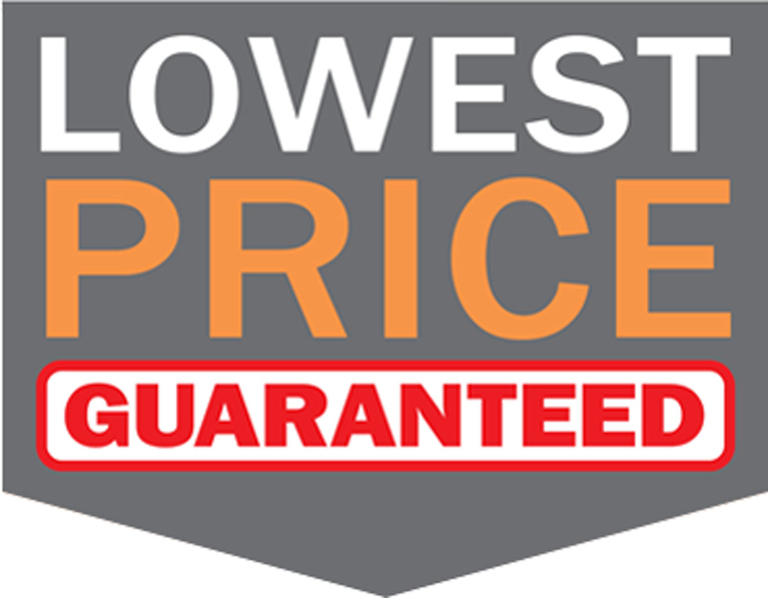 We guarantee the lowest everyday price and back it up with great customer service. If you have any questions on Duraflex bumpers please use our live chat feature or call us at 916-476-3925. How Do Duraflex Front Bumpers Install? When you receive your new Duraflex bumper the first step is to unpack it and inspect it for damage. Once you have verified your bumper has arrived without damage then sign for delivery and it is time to go to work on your project. To begin you need to remove the OEM front bumper cover from your vehicle. Once the OEM bumper is off the car you will need to see which if any of the original hardware is going to work with the new bumper. The new bumper will need to be held up to the vehicle and the fitment checked for accuracy. Most bumpers will require some amount of trimming, fitting and modifications to achieve perfect fitment. Once the fitment is verified then it is time to drill mounting holes. It is always necessary to go through this dry fit and test install before you get ready to prepare the part for paint. 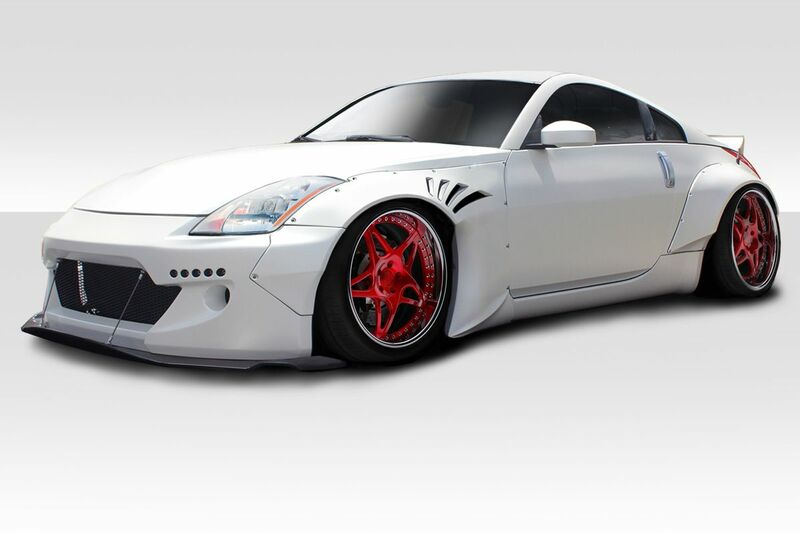 Upgrade your vehicle with one of our most popular wide body kits called the Duraflex RB Series. This kit is based on the Rocket Bunny design that gained global acclaim for its trend setting style in 2014. This Japanese inspired kit would create so much buzz whether you are a racer or show car enthusiast due to its unique styling. 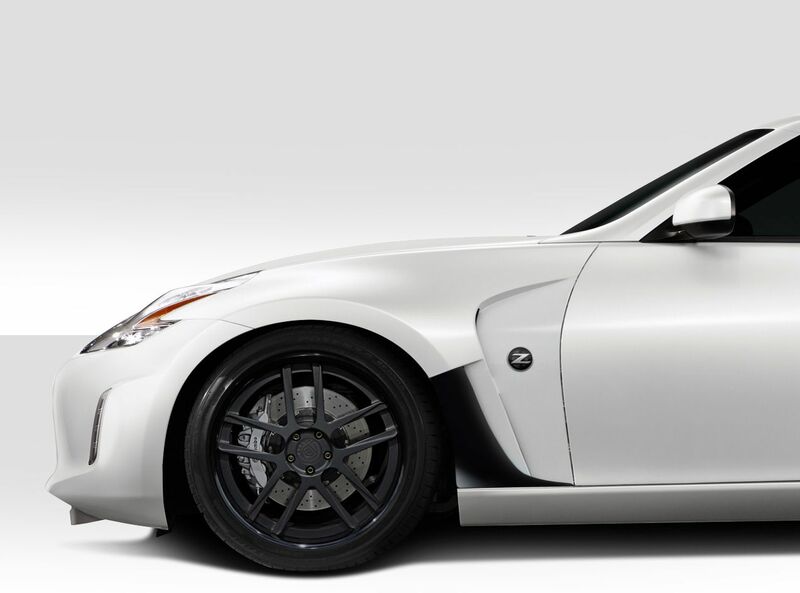 The fenders give your vehicle a wider stance especially when you with wider wheels and tires. 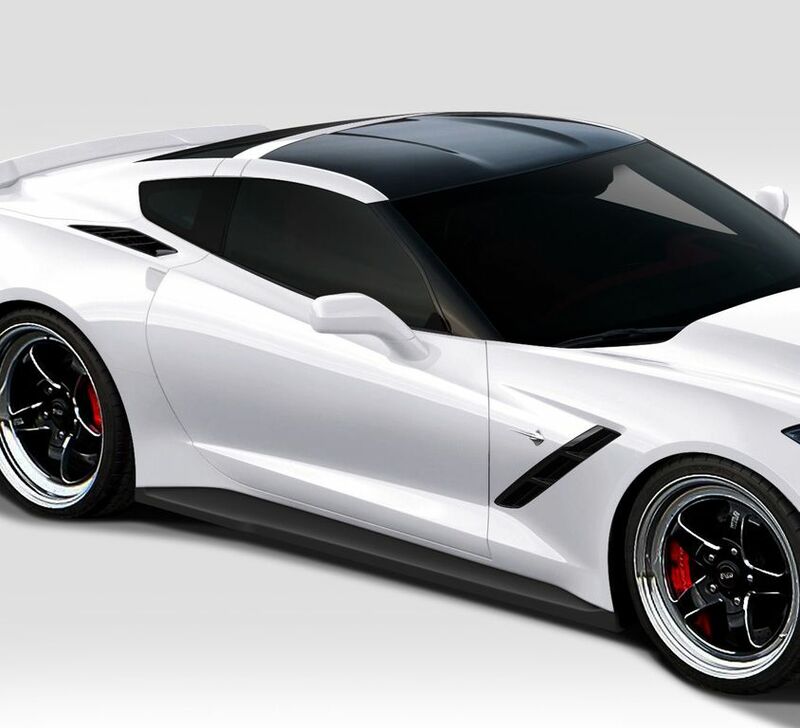 The RB series kits are available for many makes and model vehicles. 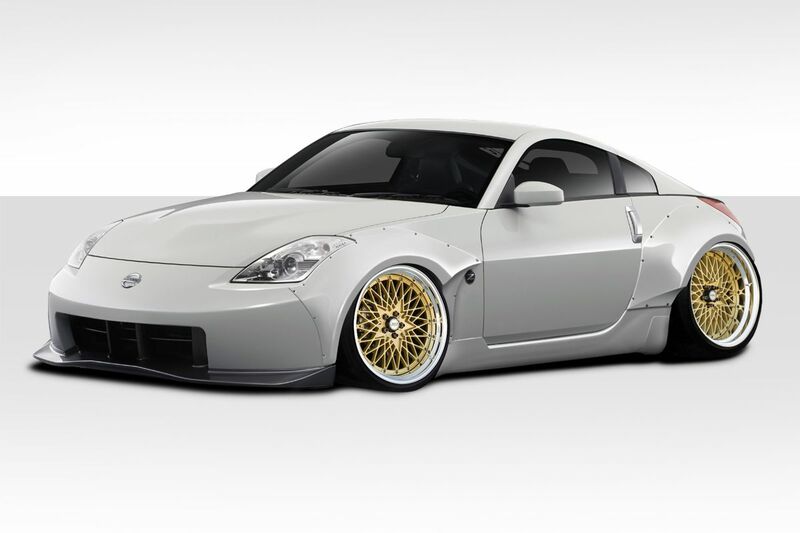 Most popular application for this style kit would be for the Nissan’s such as the 350z and S13 Silvia, which is used on many popular drift cars for the added clearance for wider wheels. 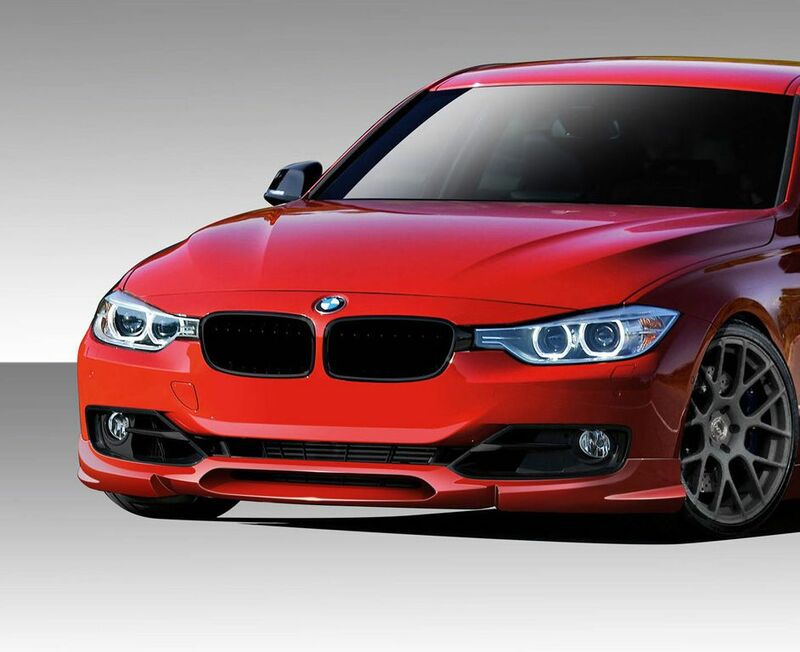 Full wide body kit is also available for the BMW E36 and Lexus IS300. 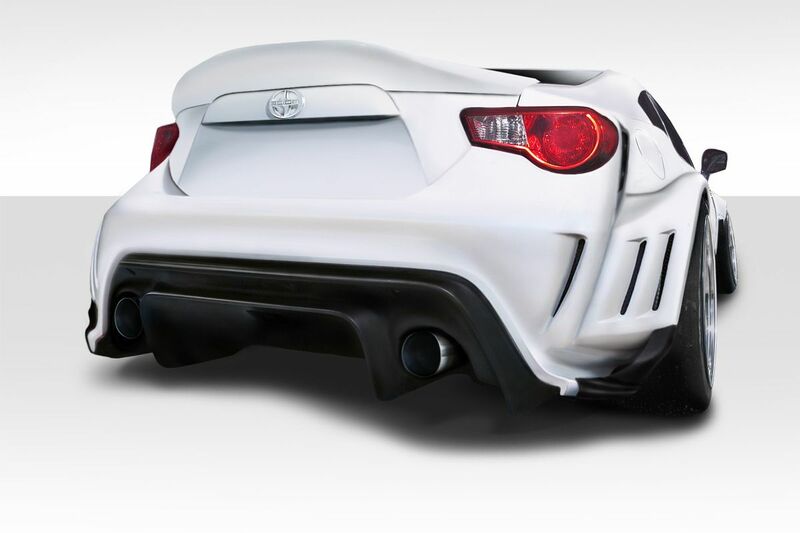 The RB Series spoilers are available for many makes in the Duraflex or carbon for other makes like Subaru, Mercedes, and Hyundai. Duraflex has released the popular Rocket Bunny Spoiler style for over 30 applications including Camaro, Miata, IS300, E36, Mustang, TSX, 350Z and more.